This Black Tulle Maxi Dress is stunning! The sequin detailing is gorgeous and we love the tulle skirt. This is a perfect maxi dress for any special occasions! 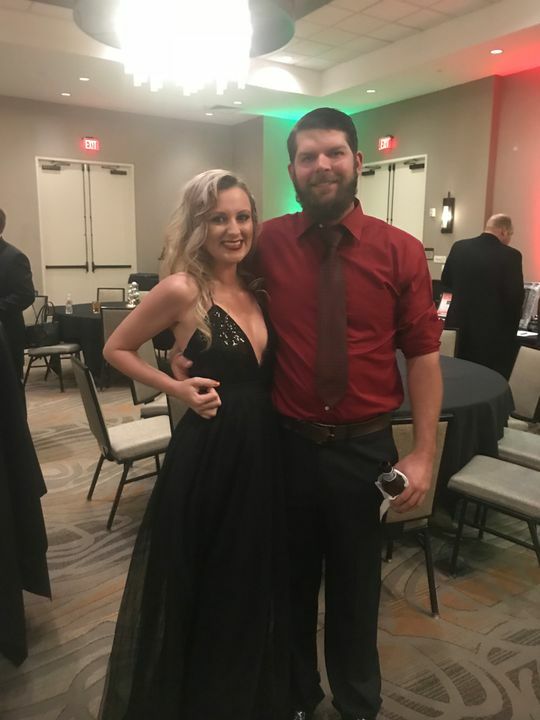 So many compliments on this dress that hit perfectly! Not sure what my hip size is, but I wear a 25 in jeans. I absolutely love this dress. I am not a fan of tulle, but this dress on was awesome!!! it wasn't too much tulle, which was great. it was a lil long, but I am super short so it was ok. loved the dress, and I am totally going to wear it again. I had a really great experience buying from Saved by the Dress. Even though the item I bought came damaged, the customer service was excellent!